Meet Katharine Seggerman, one of our new digital interns! After spending some post-college years working in a field related to publishing, I decided I wanted to be where the action is. I’ve always loved reading and writing, and I’m very interested in the power of books to positively influence behavior and wellbeing throughout and beyond childhood. It’s a huge bonus that Lerner, one of the country’s top children’s publishers, happens to be in Minneapolis and happens to have a robust digital program. I already have some experience in editing, so I’m eager to learn the ins and outs of digital publishing. I’m afraid I don’t have a whole lot to report on my first day! Besides setting up my computer and meeting Lerners across departments, I have started working on a project converting the audio from the Interactive Books and Audisee eBooks with audio to create Lerner’s new collection of audio books to be released this coming spring. I’m learning some new software, and I’m excited about all the technical skills I’ll be working on during my time here. 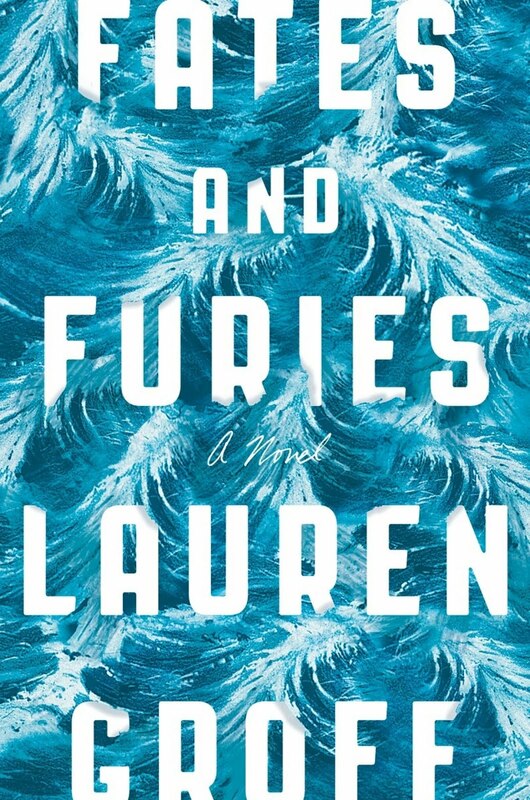 Fates and Furies by Lauren Groff, a novel from last year about the twists and turns in a young New York couple’s relationship, especially as it relates to the male protagonist’s artistic career. I like to browse e-newsletters from independent bookstores and see which titles keep popping up. Other times I’ll get recommendations from friends and family. Night Film by Marisha Pessl is one of those books I almost regret having read because I wish I could read it for the first time over and over again. I’m not really into thrillers in general but that one is so odd and charming. Other favorites are all over the map and include Chaucer’s Canterbury Tales, Open Veins of Latin America by Eduardo Galeano, and Nox by Anne Carson. 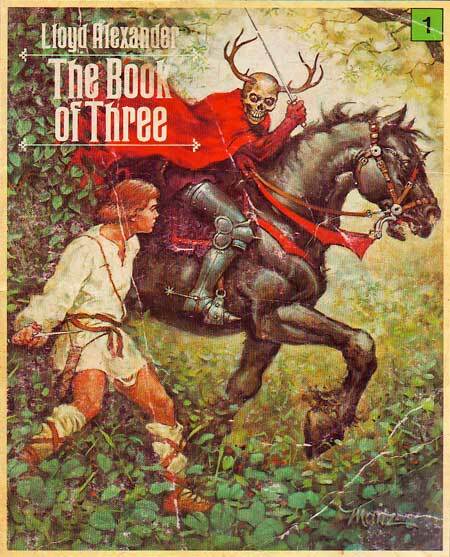 My favorite children’s series, the one that still tugs at my heartstrings to this day, is The Book of Three/The Prydain Chronicles by Lloyd Alexander. Quite a lot of people! In general I admire artists and others who defy expectations and continue to improve themselves. I’m a huge music fan, so someone who comes to mind is the producer and singer Grimes, who directs all of her output (including music videos) and who does unexpected things like releasing a highly catchy pop album as a follow-up to a critically favored, darker, more ambient one. I think challenging yourself to move in different directions, inside or outside of art, is very cool. You know, I think Minneapolis is pretty great. If anything I wish I could relocate all my loved ones to this city because it runs at a good pace, the scenery and parks are beautiful, and the overall quality of life can be really top-notch here.